Most solar power systems consist of rigid solar panels attached to a roof mounted rack, spaced at least 100mm off the roof. This makes them stick out like a sore thumb! Many people want their solar system to stand out – they are very proud to have solar on their roof! Others don't like the look of solar panels bolted on to their roof and would much prefer a system that was a bit more inconspicuous with less off the "environmental bling". If this is you, then there is an option, although it is expensive and quite hard to find! The solution is Building Integrated Photovoltaics (BIPV), also known simply as Solar Roof Tiles. There are 3 solutions on the market that go under the moniker of "solar roof tiles". 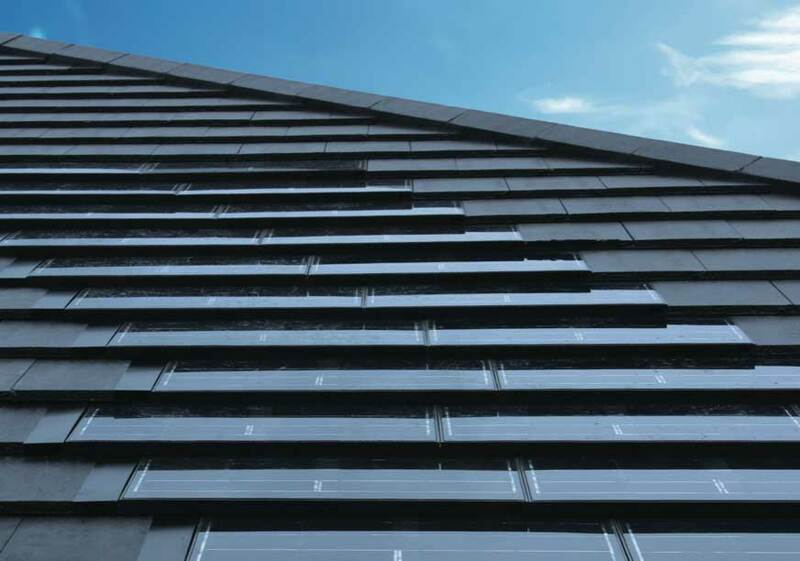 These tiles from Australian company Monier are actually made from monocrystalline solar cells, and produce about 30W each, so you'll need 100 of them for a 3kW solar system. Called SOLARtiles, they are installed in place of conventional tiles and are almost invisible from the ground. Tesla's original announcement presentation was light on details. 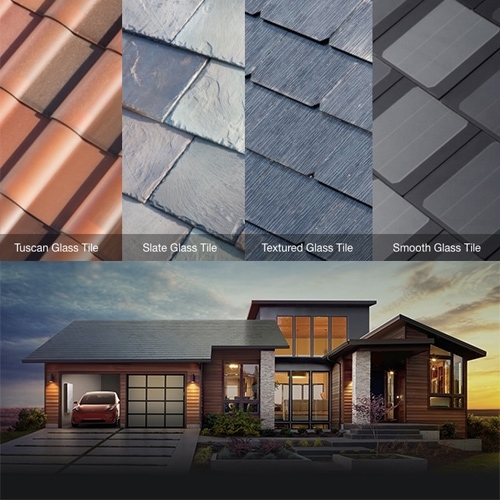 Since the unveiling, more details on the Tesla Solar Roof product have been made available. To find out more about the costs involved and other aspects, check out our more in-depth article on Tesla solar roof tiles here. By August 2017, pilot Tesla Solar Roof installations had been performed on the rooftops of some Tesla employee's homes in the U.S. As of the middle of 2018, customer installation of Solar Roof was occuring in the USA. Tesla is taking pre-orders in Australia; but before your outlay any of your hard-earned cash, be sure to have a read of the article mentioned above. And if you do decide to pre-order, be prepared for what could be a lengthy wait.